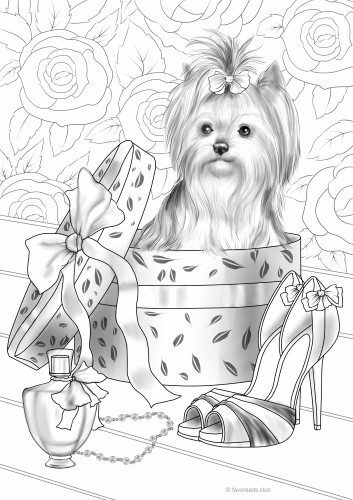 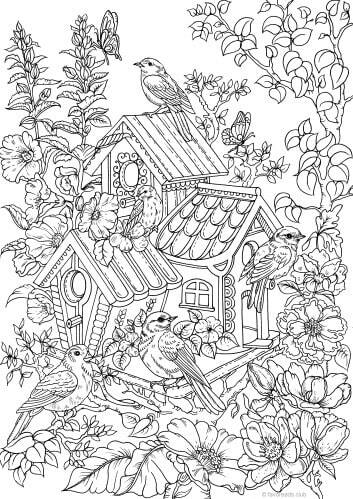 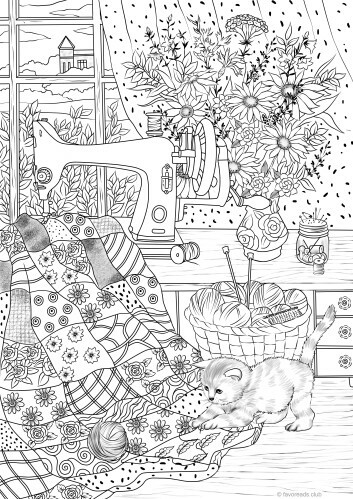 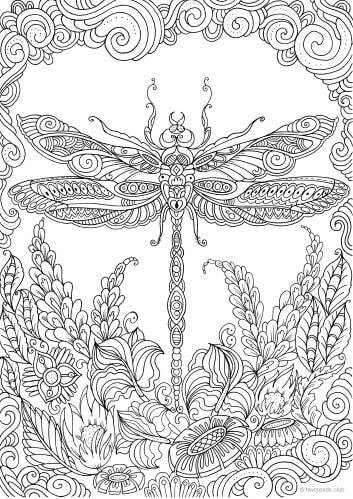 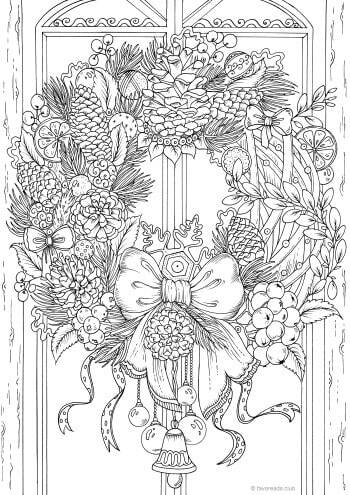 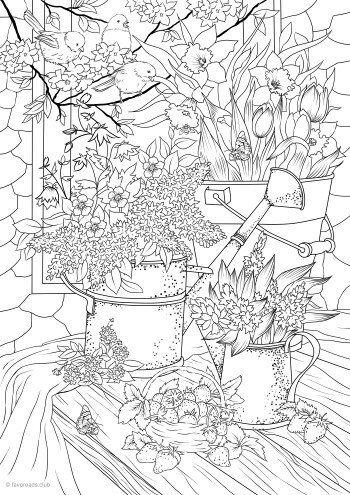 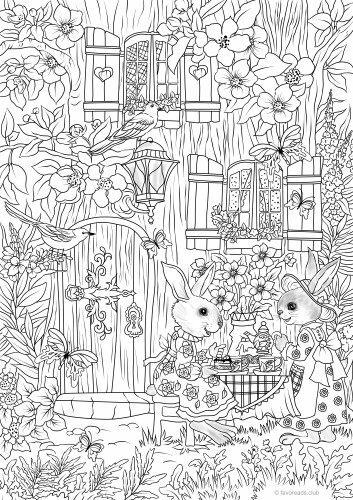 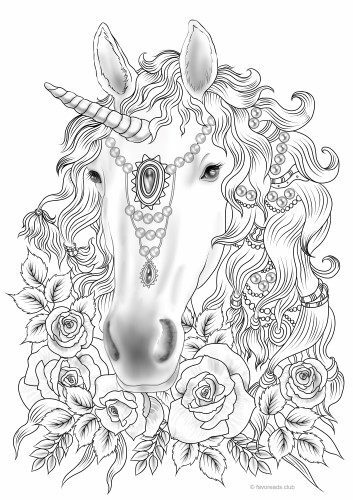 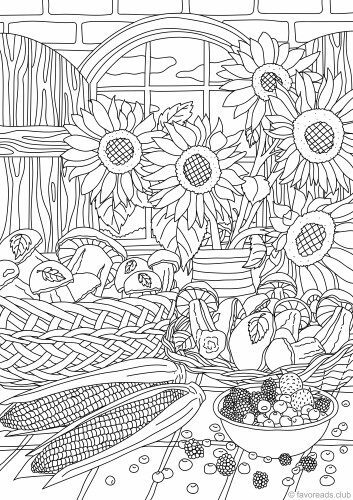 Enjoy this special coloring page full of faith and love. 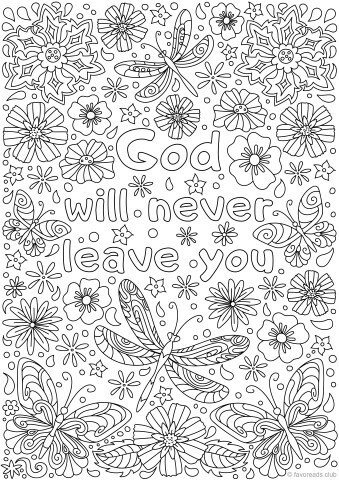 Never forget that God is always by your side. 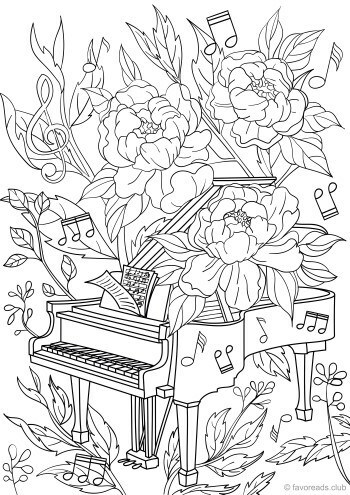 I like the design because you can color.